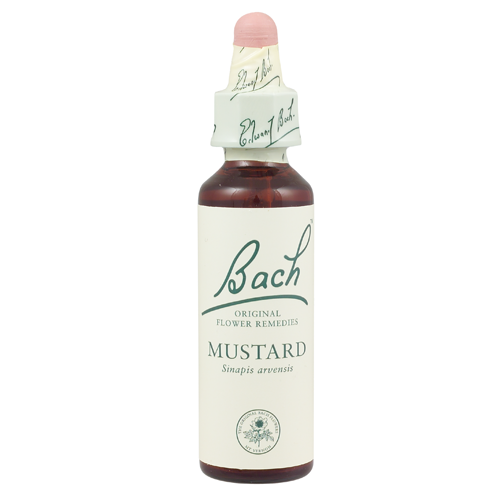 Healing Depression Series: Bach Flower Remedies (BFR) – Are they a placebo? part 3 or I should have got a modern fuse box installed. The thing about the Bach Flower Remedies is that if you choose the wrong ones, you won’t notice changes and then claim they don’t work. The reason behind this is that If you don’t need that remedy, you will not notice anything because everything is already connecting as it should. So do you say, hey, these fuses are bunk. I replaced one, and it doesn’t work. This electricity is all just smoke and mirrors, or do you say, maybe I need to replace the correct fuse, and then do so? Everything is vibrational in nature. I believe that’s accepted as scientific fact nowadays. Under that assumption, that would include things such as our emotions and feelings. Now suppose each emotion is linked to what is termed as your higher-self? That is, the greater soul aspect of whom you are. You would have 38 main links. Now imagine a fuse box with 38 slots (39 if you want to add one which is a general back up). Each slot contains one of your emotions and when working correctly, your messages from your higher-self come through clearly, reassuring you that all is as it should be, and prompting you what to do, and which way to go. Over the years, one by one, those fuses weakens or breaks. Then the messages become vague, like a radio dial turning and moving off frequency, until they become either distorted, or there is just static. Life can break those links. Shock, trauma, belief systems, negative actions, thoughts, deeds, and attacks can break them. Break enough of them, and you might just end up a basket case, just trying to survive day to day. Sometimes you will undergo a purge, or a good therapist will put you back on the right track, but generally, you tend to just fall into depression, and feel there is no hope in sight. Now, imagine that each of the remedies is a living fuse and as each fuse breaks, you can use it to restore the link. But the trick is knowing which link is broken and then knowing which remedy to use. Match them up, and you will heal the condition. Get it wrong, and nothing happens. The remedies are simple. They are simple to take, simple to use and simple to self-administer. They are safe and effective. However, the skill is in knowing which ones to take at the right time, and that is easier said than done. My depression series blogs address many types of depressions, and what remedies will aid them. However, humans tend to be complicated, and our feelings and emotions can have many layers, and for each one that is healed, a new one might pop up in its place, which is the next stage of healing. Next: Using them on animals.